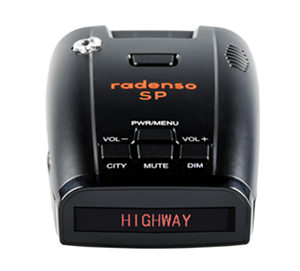 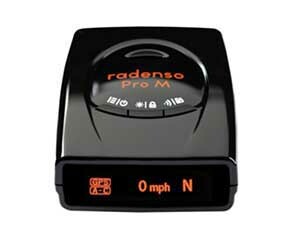 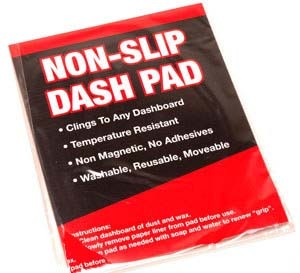 Easy-on/off, super-thin pad holds mobile electronics securely atop dash without fasteners, adhesives or brackets. 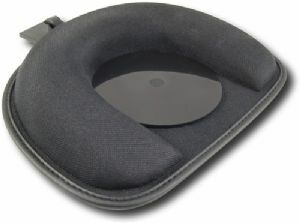 Especially useful in states banning windshield-mounted electronics--MN and CA in particular. 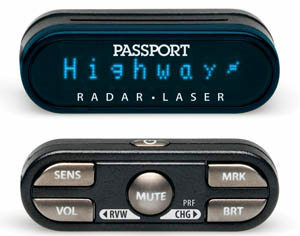 Temperature-resistant, non-magnetic/non-adhesive, clings to any dashboard.